If you’ve been thinking about taking the next big step in your career, we have the event you need. 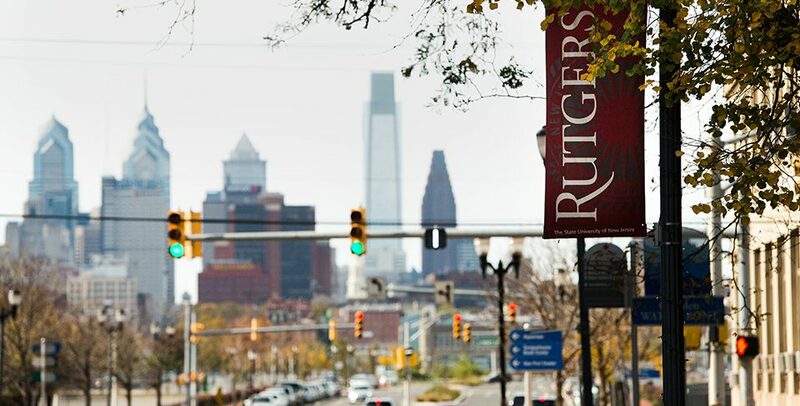 Join us as Rutgers University–Camden is hosting an Information Session for the Master of Arts in Criminal Justice (CJMA). It’s an opportunity to learn about the program, get details about graduate admissions and more! Registration is required below. Page last updated by Sociology, Anthropology & Criminal Justice at 4:23 pm March 19, 2019 . This page was printed from http://sociology.camden.rutgers.edu/graduate-program-criminal-justice/info-sessions/ at 10:36 PM Thursday, April 25, 2019.